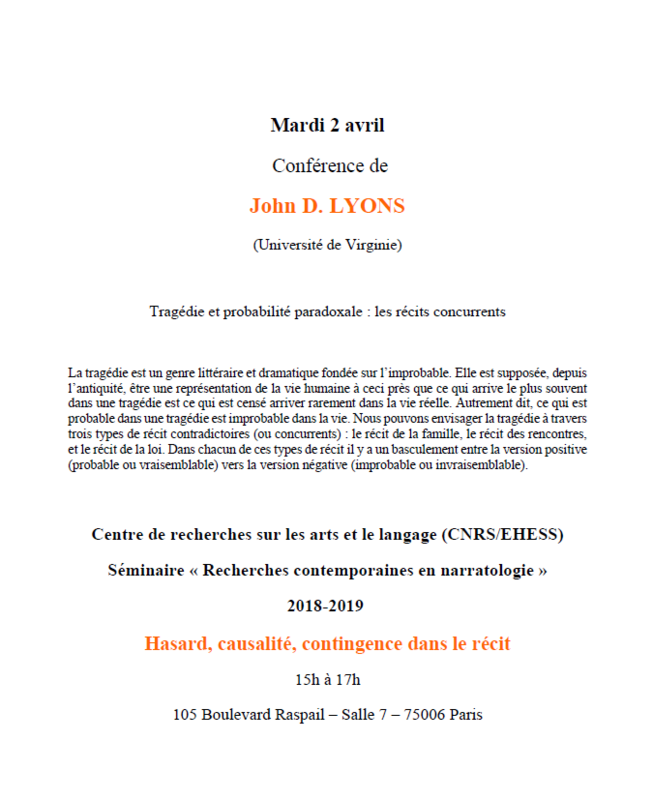 Professor John Lyons will present "Montaigne, Experience and History" at Princeton University, April 23, 2015 at 4:30 pm in o1o East Pyne. 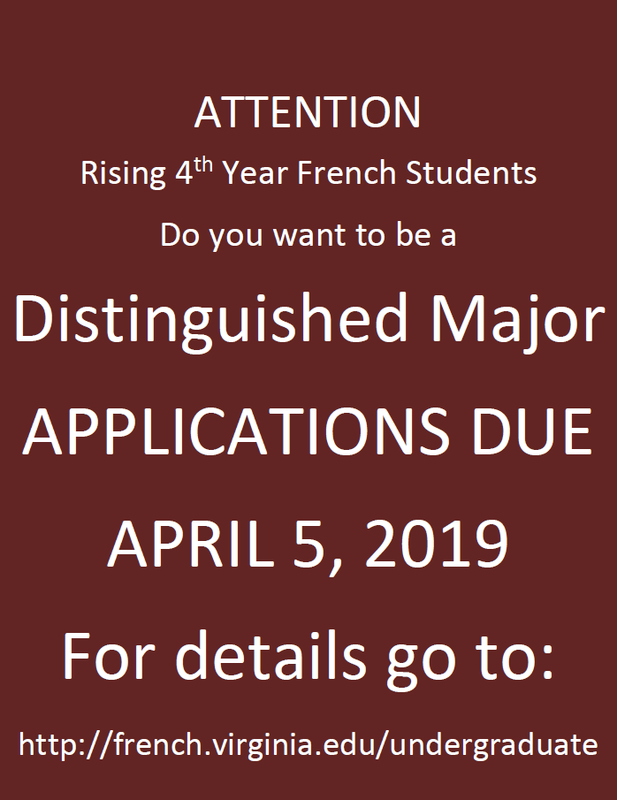 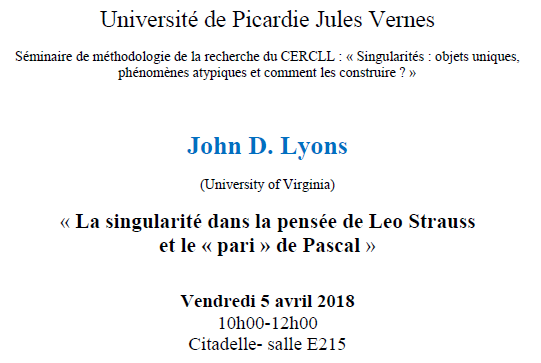 Read more about Professor John Lyons will present "Montaigne, Experience and History" at Princeton University, April 23, 2015 at 4:30 pm in o1o East Pyne. 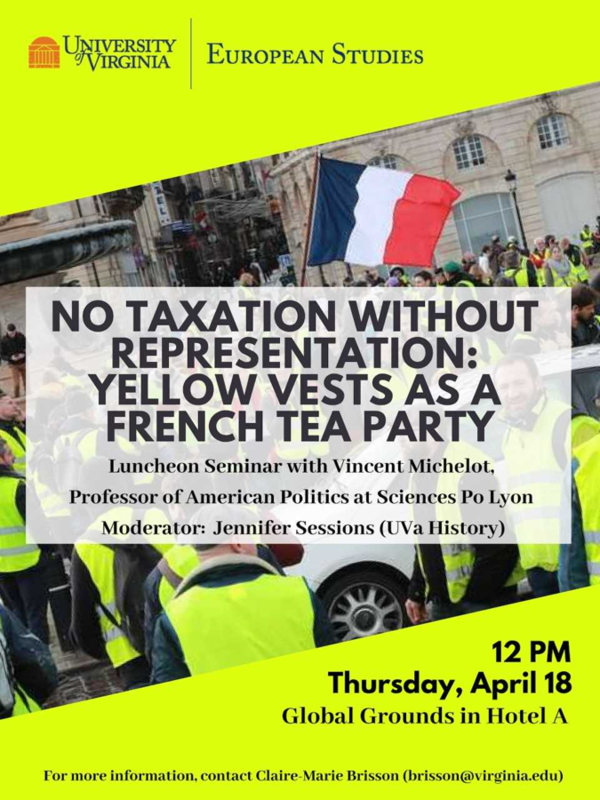 Vincent Michelot Presents: "No Taxation Without Representation: Yellow Vests as a French Tea Party"
Read more about Vincent Michelot Presents: "No Taxation Without Representation: Yellow Vests as a French Tea Party"